Simply put: to prevent air pollution. Majority of the pollution in Atlanta comes from mobile sources like cars and light-duty trucks. Did you know that on average, we breathe more than 3,000 gallons of air each day? As we breath polluted air, our eyes, nose and throat become irritated and can eventually lead to difficulty breathing. It is especially dangerous for people who suffer with asthma, the elderly and anyone with heart or respiratory illnesses. Not to mention that some toxic chemicals released from vehicles can cause cancer, birth defects and even nerve or brain damage. 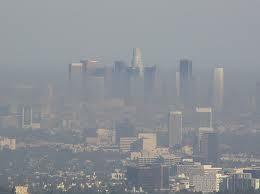 If effecting the air we breathe wasn't bad enough, pollutants also attack our trees, crops, wildlife and water sources. 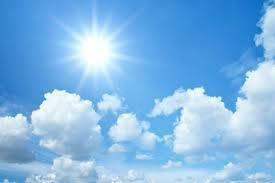 As the pollutants travel upward, they effect the atmosphere and cause the ozone layer to thin out as well. This leads to a growing number of people with skin cancer and cataracts. The more we test and regulate our vehicles, the better our air quality and quality of life will be.